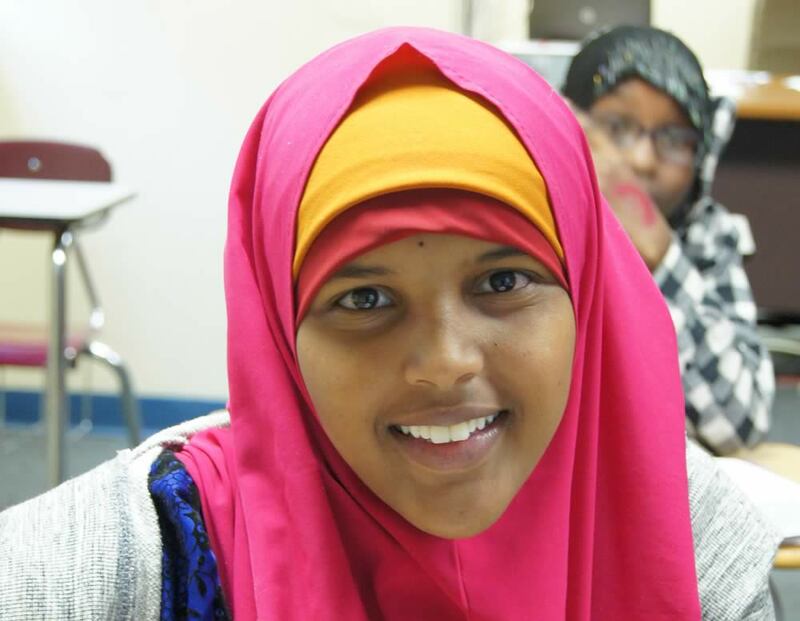 Banaadir Academy offers a K-12 tuition-free academic experience designed by educators, parents/guardians and leaders in the Minnesota Somali community. Students progress through Banaadir to become responsible, competent and prepared life-long learners, as well as conscientious citizens. Banaadir Academy has three campuses – two for K-6 (North and South) and one for grades 7-12 (Math & Science). It is a member of Minnesota Transitions Charter School (MTCS), a K-12 academic community with onsite, online and specialized options. Student growth is a priority of Banaadir Academy, and we believe in the power of potential each of our students bring with them as they walk through our doors. Because of our invested staff, we create safe and caring environments for our students to soar. We welcome you to join our vibrant community.